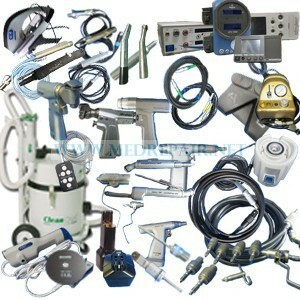 We Buy Used Surgical Power Tools & Related Equipment. Working or Non-working, we're interested in purchasing. Click here for a list of Manufacturers that we purchase.